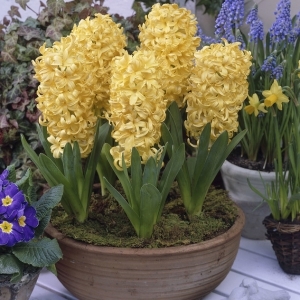 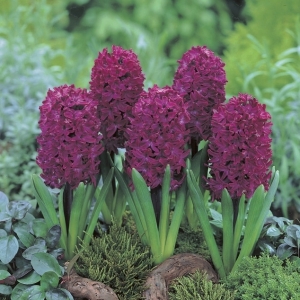 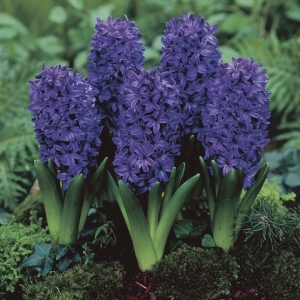 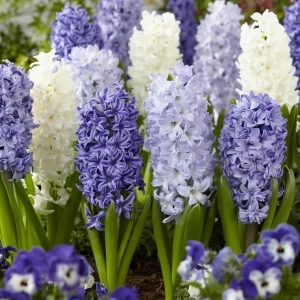 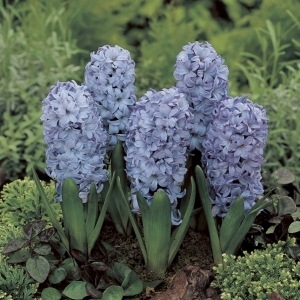 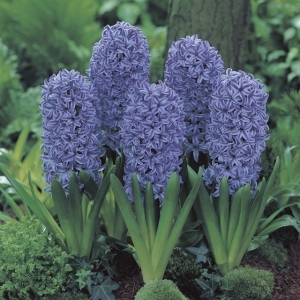 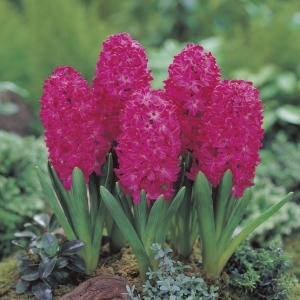 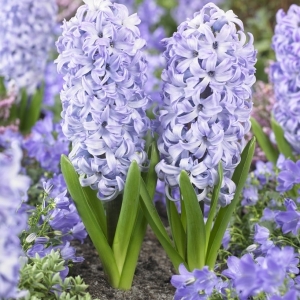 Hyacinths are excellent for mass displays and in small clumps or combination plantings. 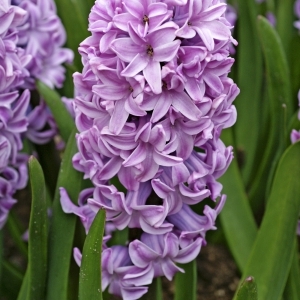 The flowers are extremely fragrant. 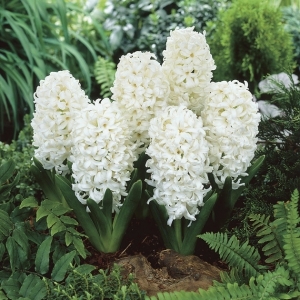 Make sure to plant where the fragrance can be appreciated. 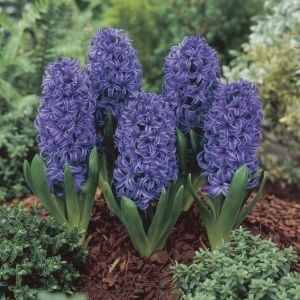 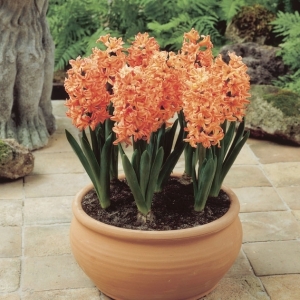 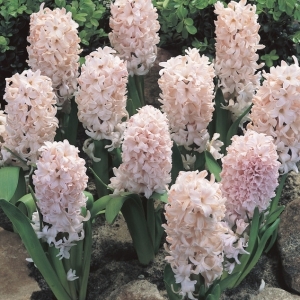 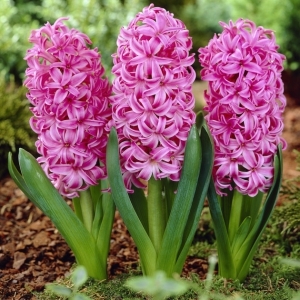 Hyacinths prefers mulching and a correct planting depth and drainage are critical for success. 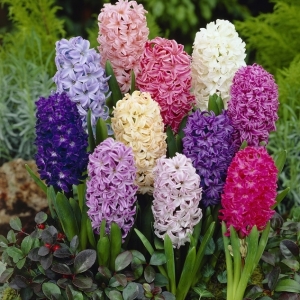 Not appealing to deer.